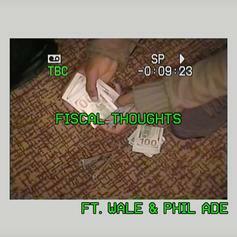 Listen to Smoke DZA's new song "Fiscal Thoughts" featuring Wale & Phil Ade. 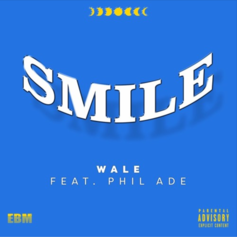 Wale drops off the Phil Ade assisted "Smile." 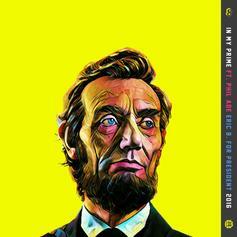 Eric Bellinger drops "In My Prime," featuring Phil Ade. 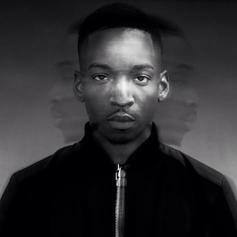 The bumping new track will appear on his next project, "Eric B. for President: Term 1." 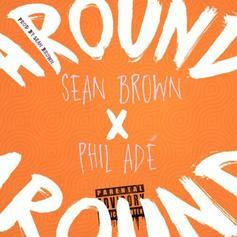 Sean Brown and Phil Ade team up on "Around". 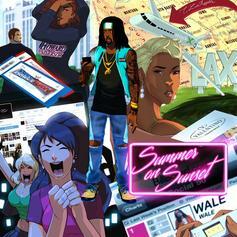 Wale recruits Phil Ade and Jazz Cartier for this "Summer On Sunset" highlight. 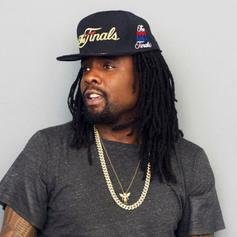 Wale flips one of the most recognizable samples in rap for his new track. 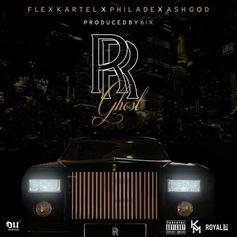 Hear a new DMV collab between Flex Kartel, Phil Ade & A$h God: "Rolls Royce Ghost." 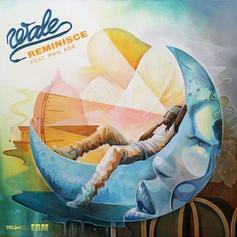 Wale shares "Illuminate" with Phil Ade. 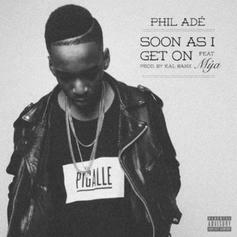 Phil Ade nabs singer Mya for assistance on "Soon As I Get On." 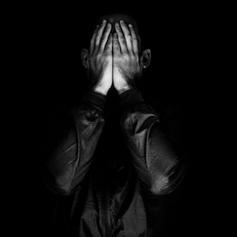 Marc iLL releases a fresh cut off his upcoming iLLuminati project. 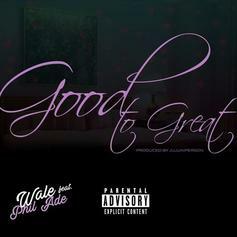 Phil Ade hits us with another remix, this time to Pharrell's "Happy." 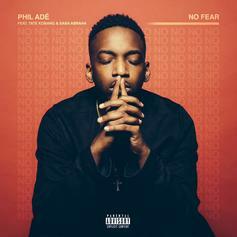 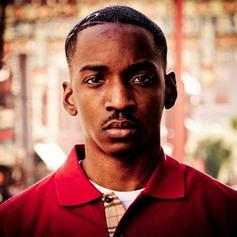 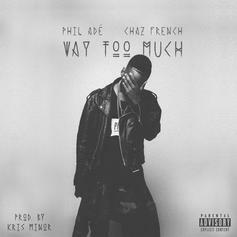 Phil Ade drops a remix to Drake's "The Language". 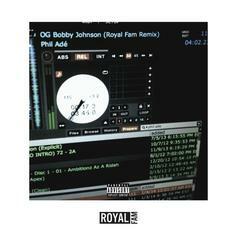 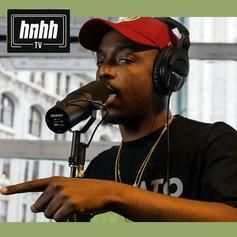 Phil Ade tackles "OG Bobby Johnson." 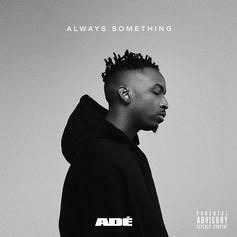 Phil Ade and Ice The Villain connect over !llmind production for a freestyle.